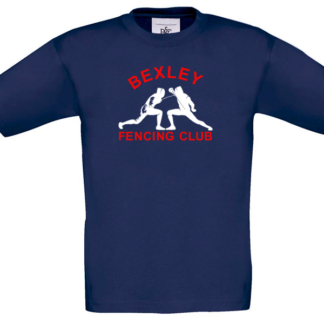 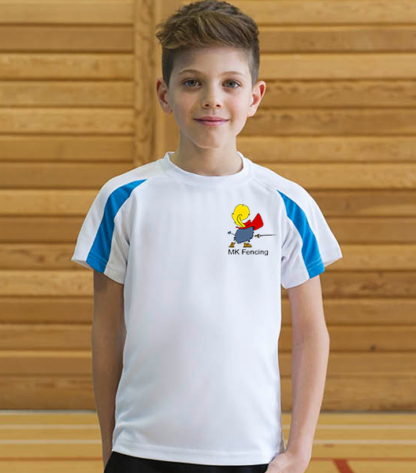 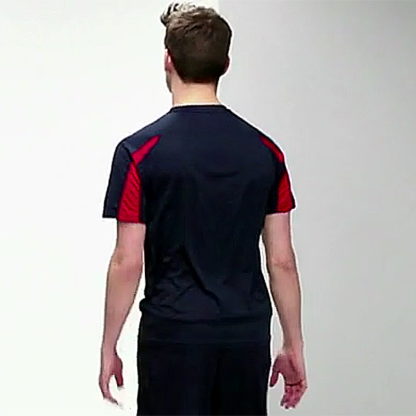 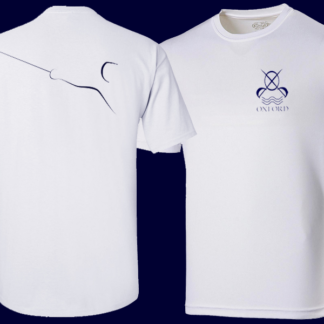 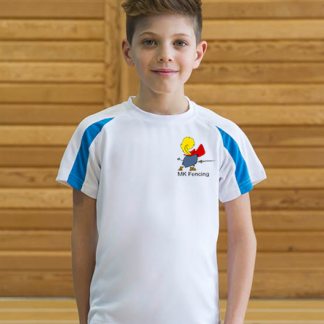 Stay cool in the Milton Keynes Fencing contrast technical T-shirt with wicking qualities. 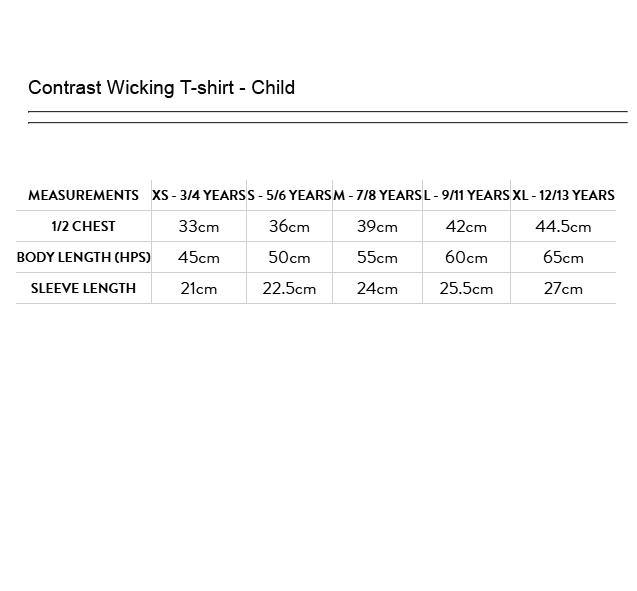 Coloured sleeve inserts are in the front and back of each sleeve. 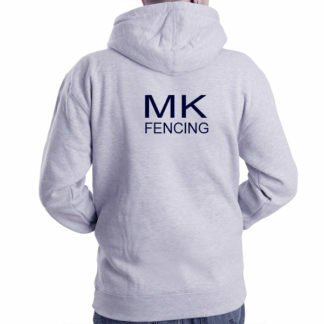 Ideal for fencers as this material is comfortable to wear under plastron and jacket, and dries quickly when these are removed. 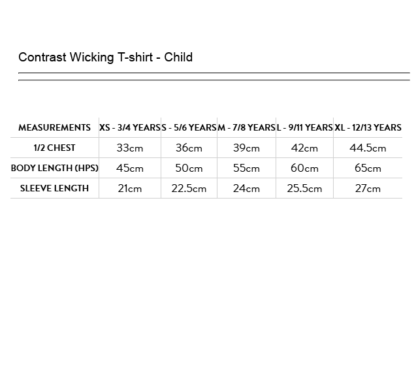 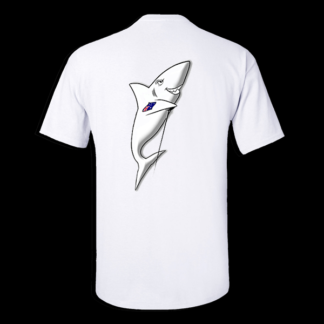 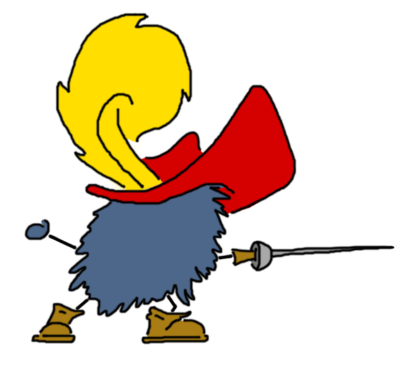 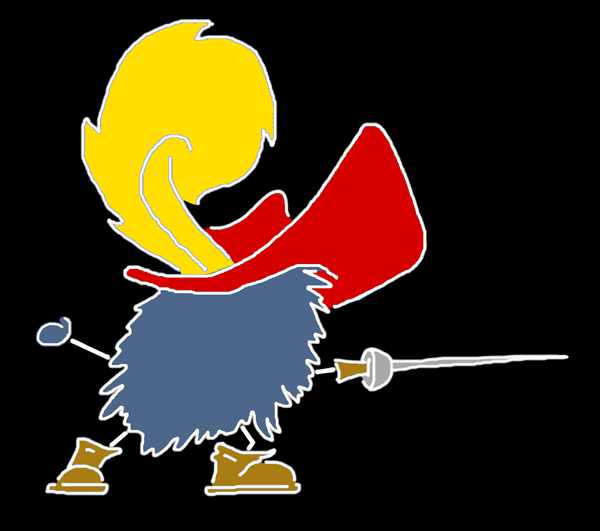 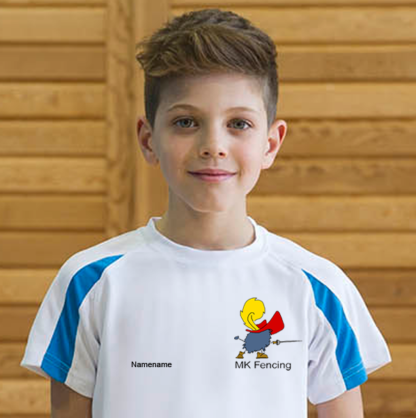 These T-shirts are a generous size, and stretch a little – if you prefer to wear a firm fitting shirt for fencing choose a smallish size. Option to have name on right chest. 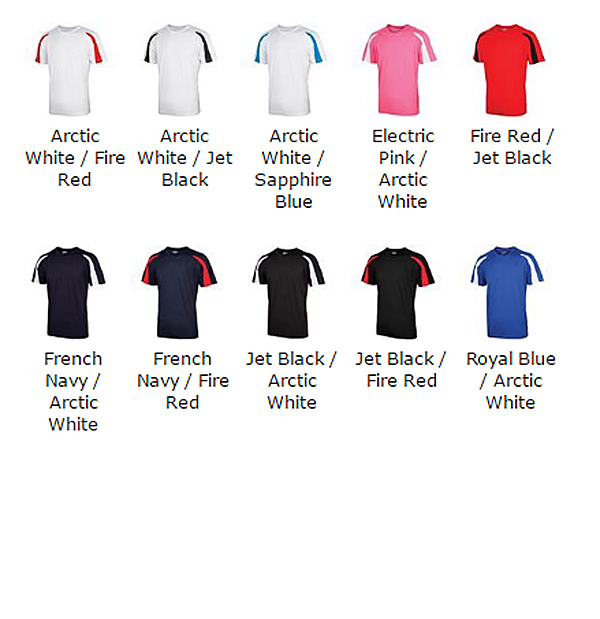 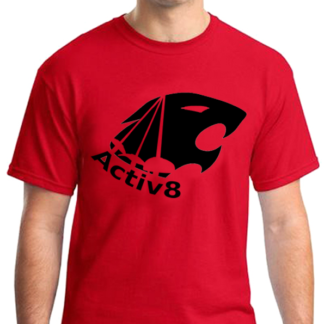 Adult sizes in a broad colour range available.